Mandatory minimum of 10 days in jail, or 5 days in jail and 18 days house arrest. Up to 6 months in jail. 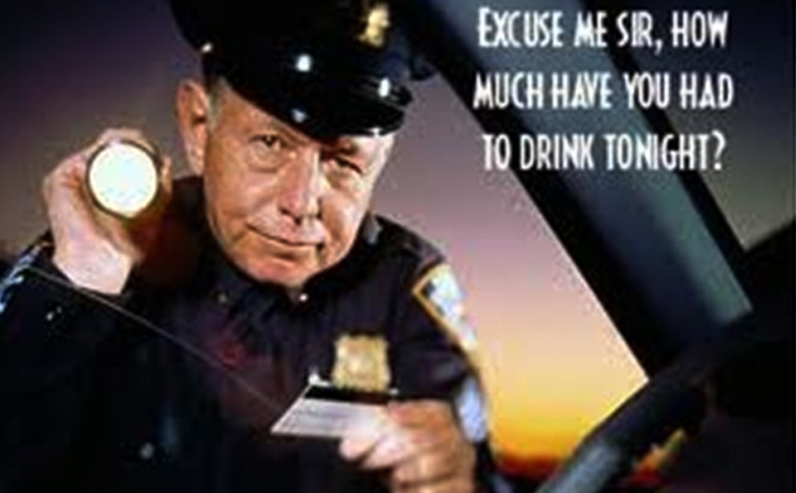 *Note- if you have a high alcohol test result or refuse to test, the mandatory minimum is increased to 20 days in jail, or 10 days in jail and 36 days house arrest.